Ben Gascoigne, special adviser to former Foreign Secretary Boris Johnson, becomes a director and joins the agency’s senior advisory board. 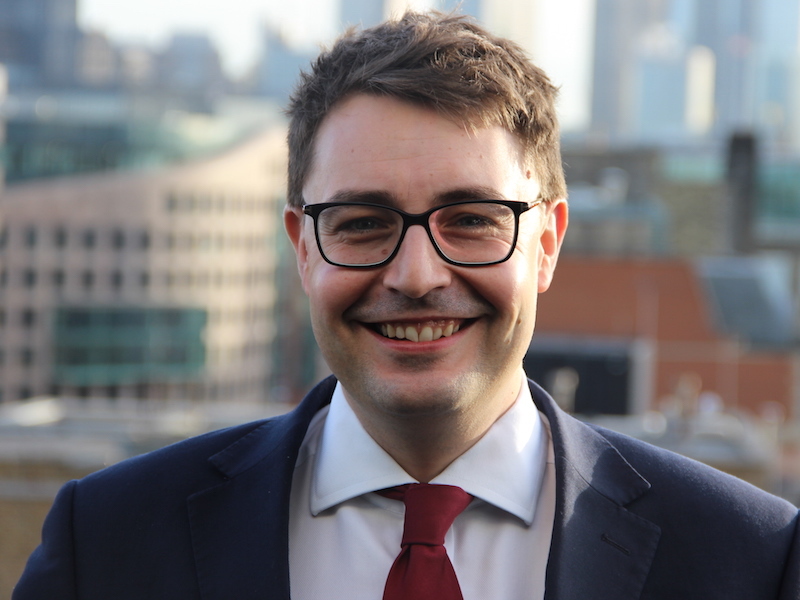 LONDON — Grayling UK has strengthened its senior political counsel with the appointment of former ministerial special adviser, Ben Gascoigne, as a director. Gascoigne joins from the UK Foreign and Commonwealth Office, where he worked as a special adviser to former foreign secretary Boris Johnson. He also worked with Johnson when he was Mayor of London. Gascoigne has also worked for the Conservative Party and on campaigns for the London Mayoralty and the 2015 General Election. Reporting to Grayling UK chairman Richard Jukes, Gascoigne also joins the agency’s senior advisory board where he will share his political campaigning expertise with clients across Grayling’s Public Affairs, Corporate and Consumer divisions.